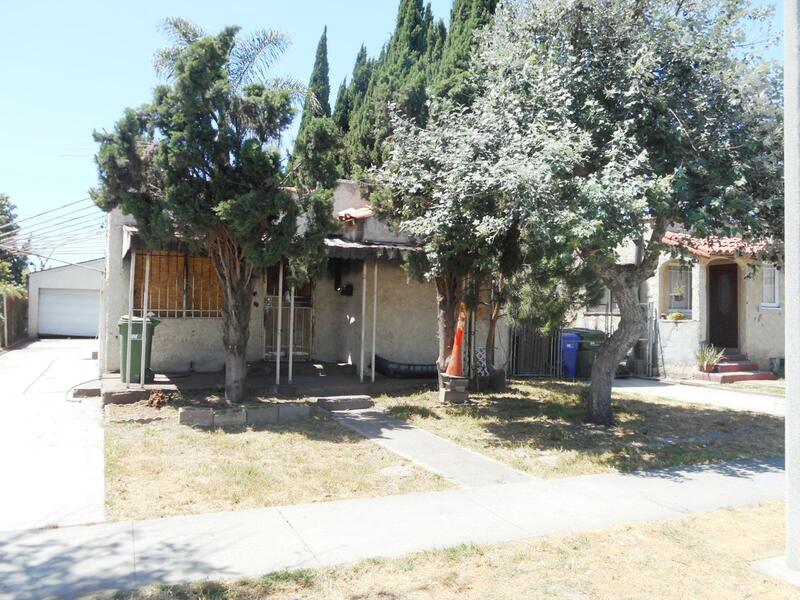 DESCRIPTION: GREAT OPPORTUNITY TO BUY AND FIX A 2 BEDROOM, 1¾ BATH FIRE DAMAGED HOME IN CARSON. THE HOME FEATURES A LIVING ROOM, DINING AREA & KITCHEN. 2 CAR DETACHED GARAGE AND BACK YARD. BUYER TO VERIFY ALL PERMITS. NO INTERIOR ACCESS. NO COURT CONFIRMATION.